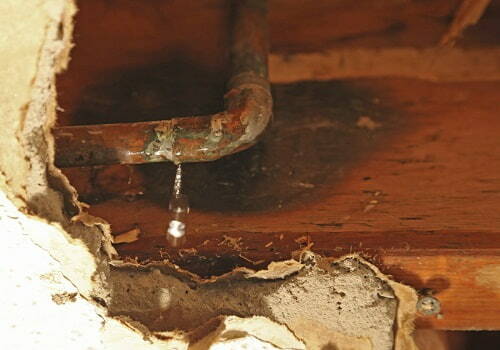 Water Damage Restoration | Old water stains? No problem, we can handle them. ​Water damage? Luckily we have the water removal and restoration assistance that is sure to minimise damage to your beloved home or office. Water is one of the vital parts of life. Without water, the average human being lives about three days. Water is a crucial part of various daily tasks, from cooking to cleaning. However, water can also be a source of trouble. Specifically, water stains and damage can destroy carpeting. Water destroying a carpet is not a common occurrence. In most cases, it takes a lot of water to ruin a rug. Some fabrics are particularly resilient, adding to the difficulty. However, water-damaged homes and business can attest that sometimes, a rug cleaning Perth needs to do restoration work. Flooding is the most likely cause. It takes that much water to ruin a carpet permanently. For many years now, we have been called on to such cases and have done an excellent job getting things back to normal. Fortunately, you can breathe easy with us on the job. Our cleaning professionals have experience in this type of work. For several years now, we have delivered on the best water damage restorations services in the city of Perth. The key to success in this endeavour is in our secret techniques. We have tools and equipment that are specifically designed to do carpet restoration on your water-damaged materials. We have a quick response time and a high success rate, getting your carpets back to their original glory. When you hire us, we can handle the relevant tasks. The mitigation, the drying, the cleaning, and the restoration are all part of the package. Our team will even return the carpets and furniture back to their original positions before they leave. We also boast a range of drying equipment. Whether the task needs air movers and heavy duty dehumidifiers, or a truck-mounted extractor, we can handle it. Our expertise and equipment combination is the best in the city, and you never have to worry about it.